World No. 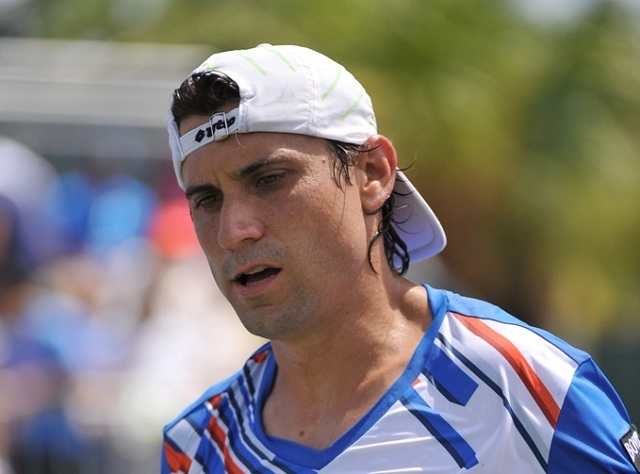 6 David Ferrer is aware that his age may be catching up to him. Ferrer, who celebrated his 32 birthday recently, admitted that he has not been the same physically this season. 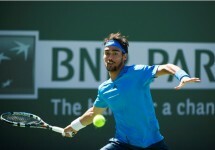 The Spaniard noted that he needs more recovery time between matches and no longer has the reactions he possessed several years back, and that has costed him his spot in the Top 5 of the Emirates ATP Rankings. The Spanish No. 2 ‘s performances have been far from terrible, but he has had some disappointing matches so far this season. He lost in the Auckland semi-final to Yen-Hsun Lu and the quarter-final of the Australian Open to Tomas Berdych, before picking up his sole title win of the season in Buenos Aires. He would then go on to lose to Alexandr Dolgopolov in the Rio Open semi-final, to Kevin Anderson in Acapulco and to Kei Nishikori in the fourth round in Miami. Each of his losses this season came to player ranked below him. While he is not contemplating retirement yet, Ferrer hopes the ATP and the ITF governing bodies come up with a solution that will allow for more rest weeks. “Tennis is much more physical, but the governing bodies have not changed anything,” he said.